Our First Aid at Work (FAW) courses are fully regulated through Qualsafe Awards, Ofqual, Training Qualifications UK and the QCF framework. 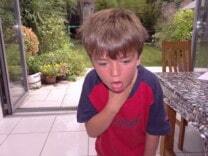 Our course uniquely covers Adult and Child First Aid in addition to the full HSE syllabus. Any of our group courses (and our scheduled FAW) can be offered as fully regulated blended learning – with one third of the course as online pre-learning, combined with a tailored practical course. First Aid for Life is an Award Winning fully regulated First Aid Training provider, our trainers are highly experienced medical and emergency services professionals who will tailor the training to your needs and ensure it is relevant for the industry in which you work. All of our FAW courses involve practical and multiple choice assessments and you will receive an externally awarded Ofqual Certificate, valid for 3 years. This course is suitable for all workplaces and recommended for larger businesses and those with more complex risks. Learn more about the HSE Requirements for your workplace. 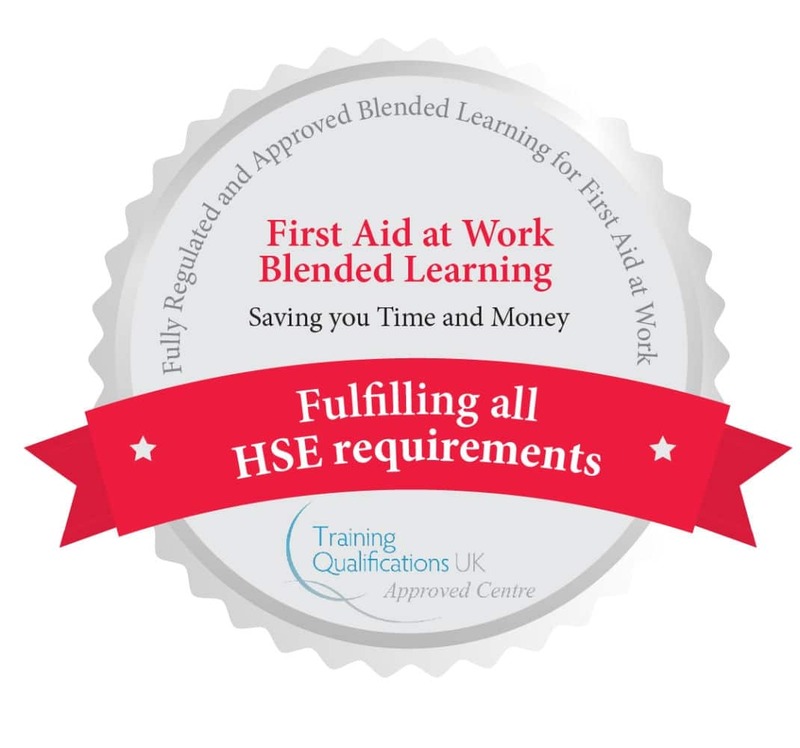 In line with the HSE bulletin (June 2016) we are able to offer this as a blended course fully regulated by Training Qualifications UK or through Qualsafe Awards. Blended FAW – 6 hours flexible pre-learning online + 2 days practical course at our venue or yours – offering you enhanced training whilst saving you time and money. Our award winning, interactive e-learning can be easily completed in short bursts on any computer or mobile device. 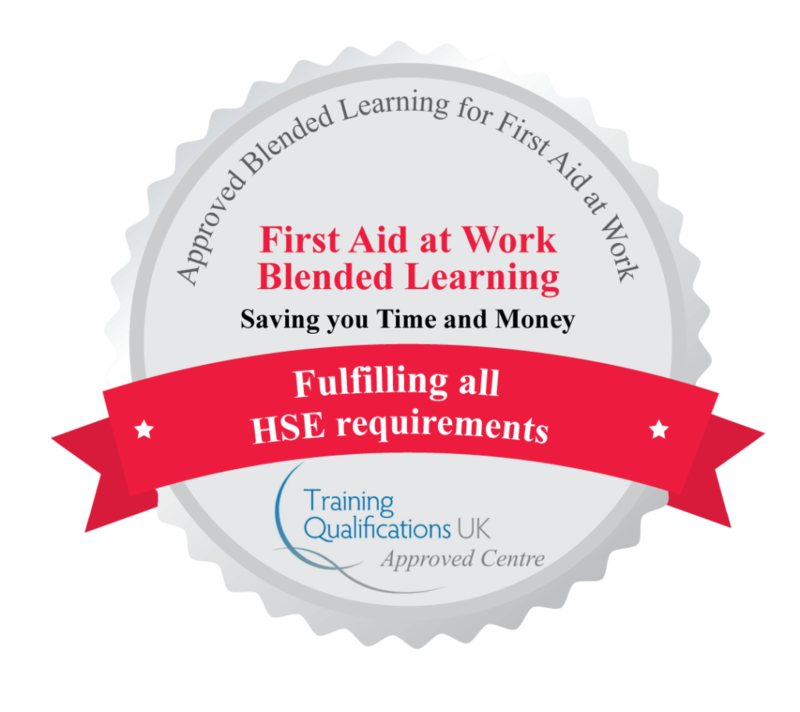 This means that 3 day First Aiders and 2 day re-qualifications can now undertake their training on the same 2 days which will save you time and money and mean more of your staff can undergo group learning at the same time. Once your team has completed the 6 hours pre-learning online, we can come to your workplace and run the 2 practical days, or alternatively you can send individuals to join one of our scheduled courses. * Child First Aid can be incorporated into our courses in addition to the full HSE First Aid syllabus and any other relevant areas you would like us to cover. Online test-yourself quiz and printed certificate to confirm pre-learning. Continuous assessment by trainer with practical assessments to cover wound management, care of an unconscious casualty, CPR and a multiple choice paper. Ofqual Approved Certification through Training Qualifications UK and is valid for 3 years. Ofqual Approved Certification is valid for 3 years. If the FAW course is more than you need, we also offer a shorter Emergency First Aid at Work course that is ideal for anyone needing a fully regulated 1 day First Aid qualification who would like to know how to help in a variety of medical emergencies. 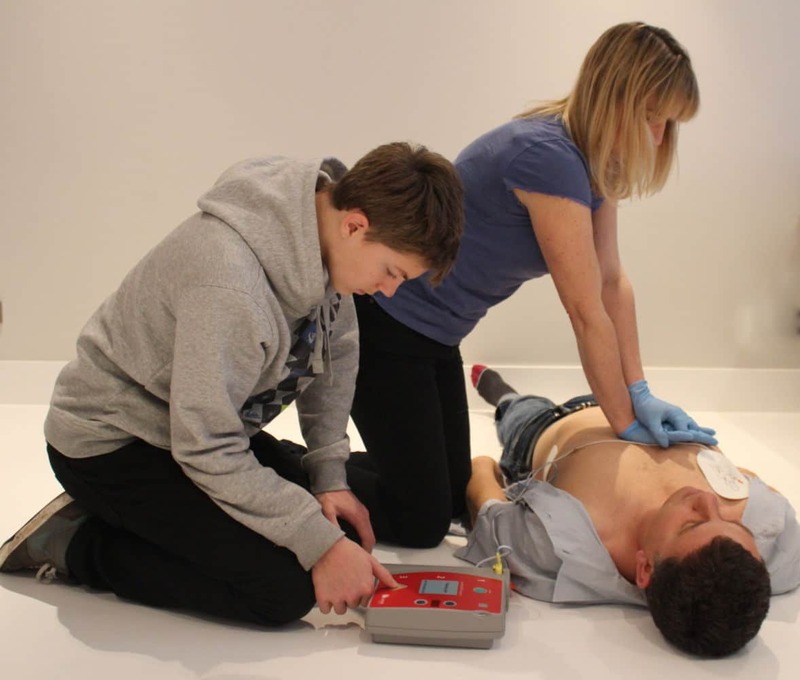 For group courses: we would be delighted to come and run the 3-day Blended First Aid at Work (FAW), 2-day FAW re-qualification, or 1 day EFAW courses tailored to your specific needs at a time or place to suit you. We can run any of these as fully regulated blended learning through Qualsafe or TQUK.